More time for cooking! Trust Munax for your egg solutions. Let us take care for your exact menuing needs and help you run a safe and smart kitchen. Munax Sterilized eggs are laid in the pure Nordic air and clean icy waters.  Our egg products are made in Finland in FSCC certificated facilities with the highest quality standards. We’ll be on PLMA Trade Fair 2019 at May. See you there!